Need help with finding the perfect place to live, that next career move or even mates to hang around with? 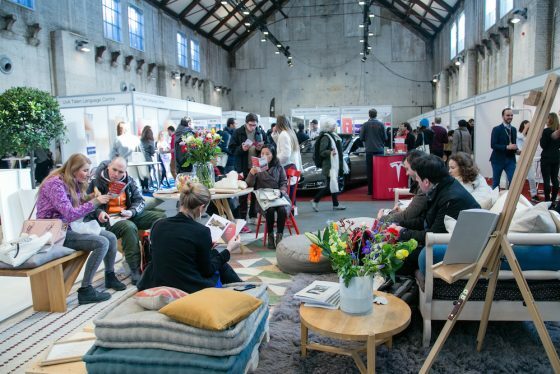 You’ll find all the answers at the fourth edition of the the IamExpat Fair in Amsterdam, which will take place on Saturday April 7 at the Westergasfabriek. The IamExpat Fair was set up to support internationals in the Netherlands and connect them with local businesses and service providers so the organisers are delighted to be hosting their fourth Amsterdam edition. Running from 10am to 5pm in the Zuiveringshal West at Westergasfabriek, this free single-day event will host stands from dozens of companies and organisations – in total 80 different exhibitors. 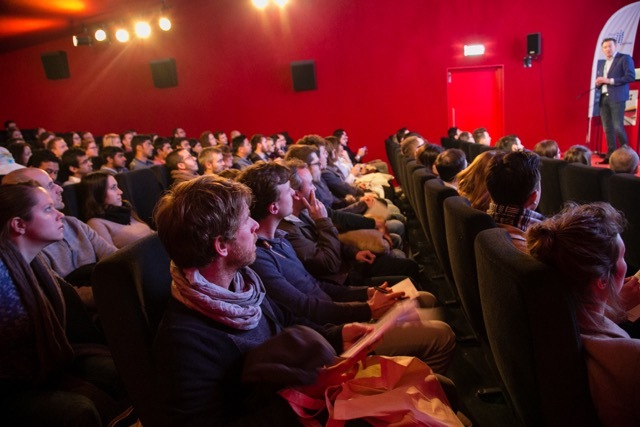 In addition, free workshops and presentations will be happening throughout the day at Het Ketelhuis, the Westergastheater and the Werkkamer. Find out about bitcoin, about how to network like a pro or buy a new home. ‘There’s something for everyone: from finding a job or childcare for your kids, to choosing a legal advisor, accountant or MBA and so much more,’ says the third member of the team, Charalampos Sergios. Don’t miss the expat event of 2018. Book your free ticket now!